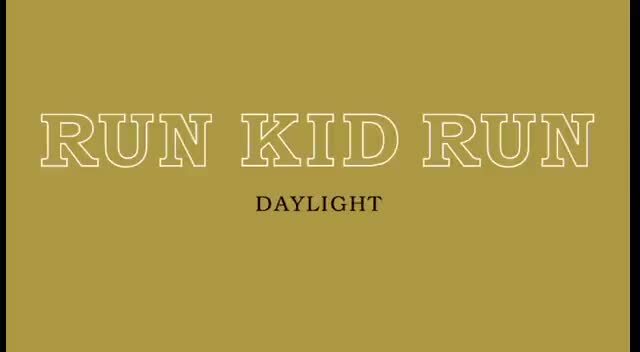 Illinois-based pop/rock outfit Run Kid Run combines infectious melodies and uplifting lyrics into an exuberant sound that's both catchy and accessible. The group is comprised of vocalist/guitarist David Curtis, guitarist/vocalist Neil Endicott, bassist Lyle Chastain, and drummer Matt Jackson. 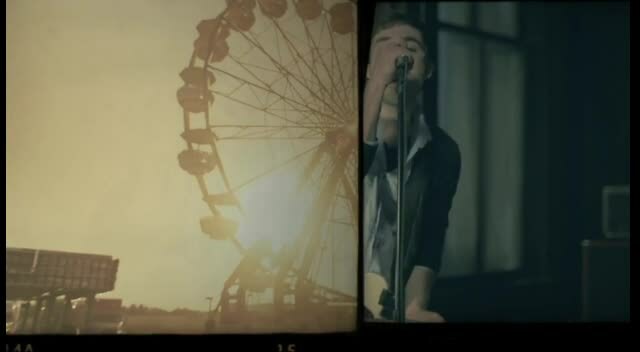 The band was a member of the Tooth and Nail family by the beginning of 2006 and worked under the direction of producer James Paul Wisner (Dashboard Confessional, New Found Glory) for their debut full-length, This Is Who We Are, released that May. Supporting tour dates were played nationwide throughout that summer and into the fall. 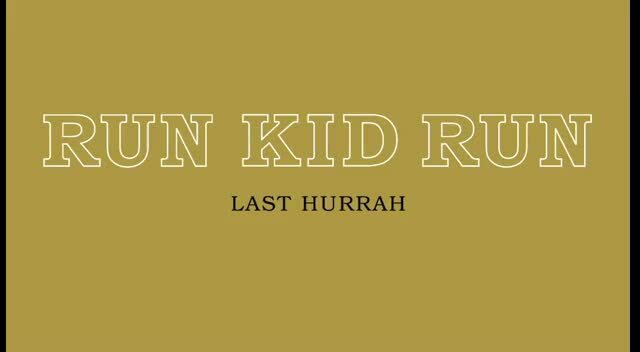 Watch run kid run music videos free online! 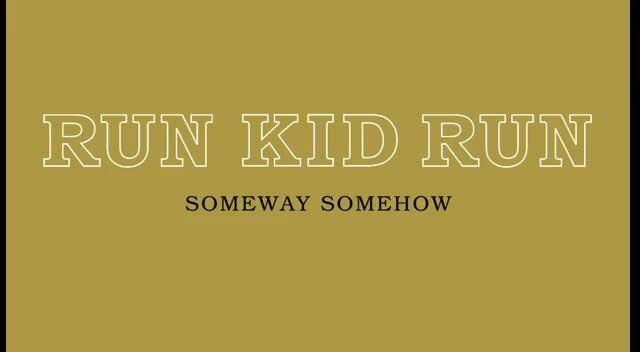 Godtube.com also provides videos with run kid run lyrics, singles, album information and reviews. Whether you're looking for an inspirational and encouraging song for your quiet time with God or an upbeat song to praise Jesus, Godtube.com offers the largest online database of Christian music artists!